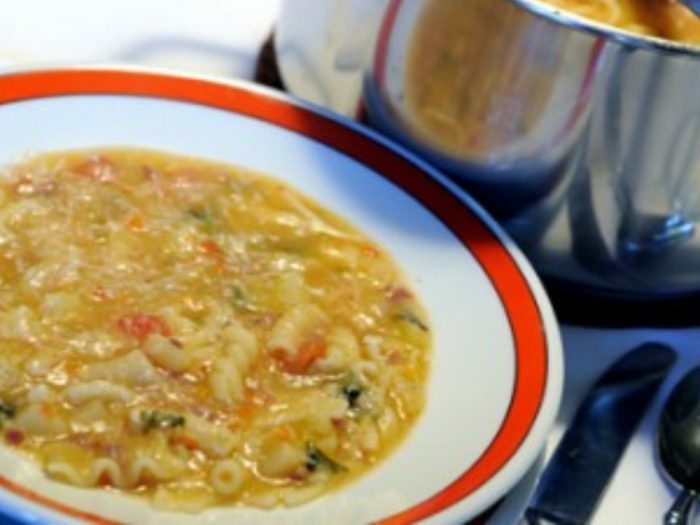 Umbrian Potato SoupBy Alyssa SaltzmanA great warm vegetable soup for a cold winters day. 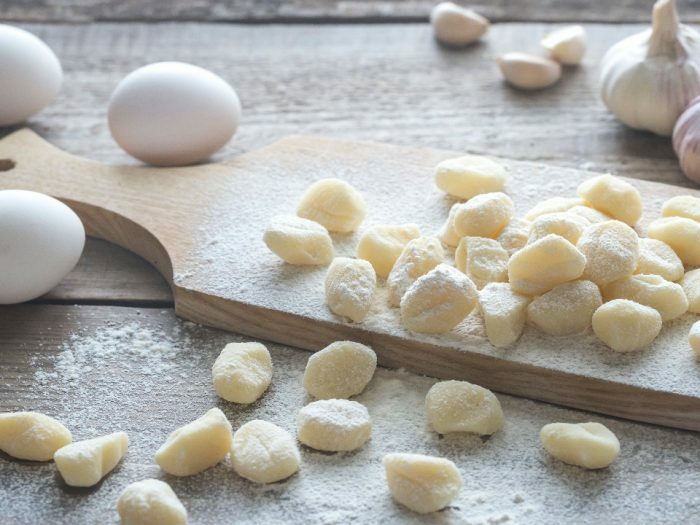 Potato GnocchiBy Alyssa SaltzmanPotato gnocchi are a staple in Italian cooking. 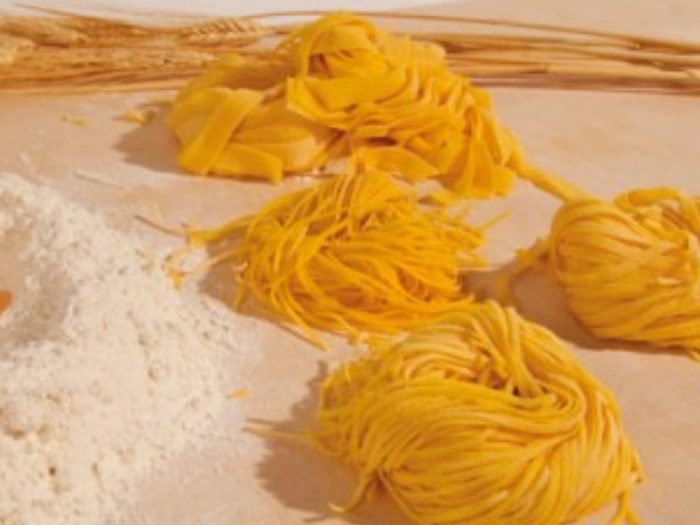 Top these with a rich tomato sauce, a pesto sauce, or a simple tomato sauce and mozzarella.